We create custom pieces upon request to give you the style, finish and functionality you’re after. Feel free to bring your plans and watch them take shape on Instagram as we document your whole build – from initial concept to completion. 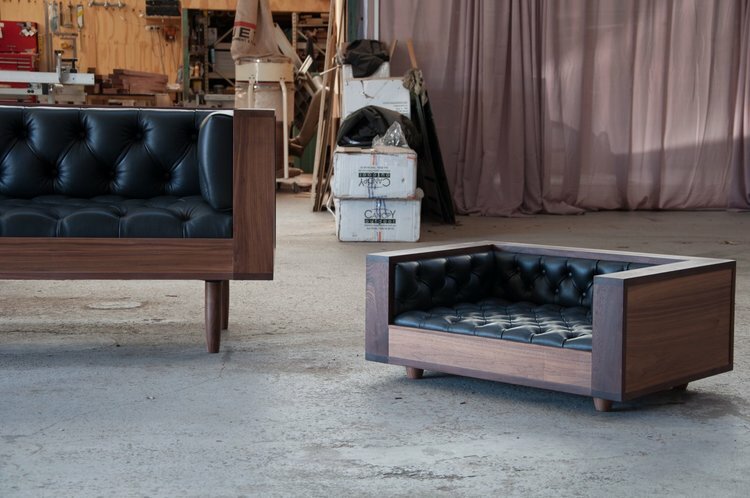 Saltwood creates custom furniture and cabinetry that makes a statement, is fit for purpose, and is crafted to the highest standards.